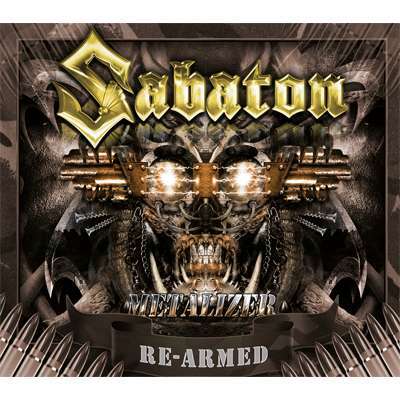 SABATON - METALIZER RE-ARMED (2CD) | Online Shop | Wizard LTD.
Sabaton just released their highly successful album “Coat Of Arms” in May that celebrated high chart positions all over Europe! To celebrate the huge success of this band, Nuclear Blast will now re-release all of the great albums from their back-catalogue with some newly added bonus stuff. If you haven’t checked out those albums, this is the chance to pick up an enhanced copy! Join the SABATON army now!